Spacious and easy-to-maintain, Grayhawk condos priced at $400,000-$500,000 offer an upscale lifestyle that many home buyers seek. These condos and town homes often feature upgraded chef’s kitchens, soaring ceilings, attached garages and even their own private backyards. No luxury is spared in these elegant Grayhawk condos. Enjoy the finest community amenities, from heated pools and spas to fully equipped fitness centers. Best of all, Grayhawk condos afford some of the most magnificent views in all of Scottsdale. Find a home right on the Raptor or Talon golf course, and enjoy a sweeping view of the lush green fairways. 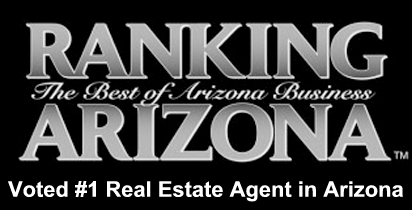 If you are ready to schedule a showing of Grayhawk condos, call (480) 363-6244. 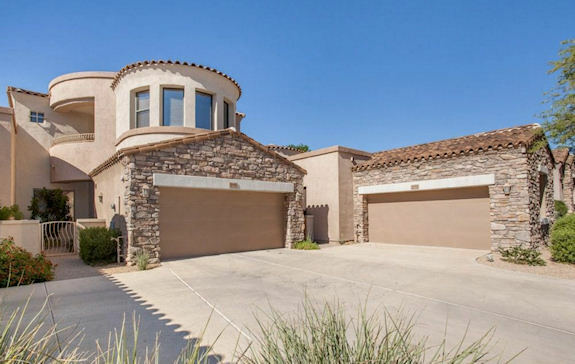 Grayhawk is a luxury community located in North Scottsdale. It is most well-known for its two distinguished golf courses and beautiful housing options. Because the community offers a variety of inexpensive condos, Grayhawk has become a popular destination for out-of-state home buyers seeking vacation properties. 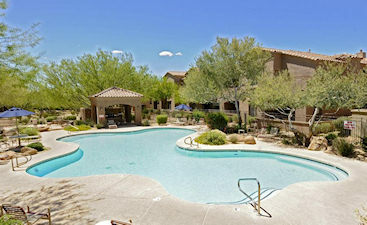 Most Grayhawk condos for sale are priced between $200,000 and $500,000 and feature 2-3 bedrooms. They are also located in gated developments, making them the ideal lock-and-leave properties. 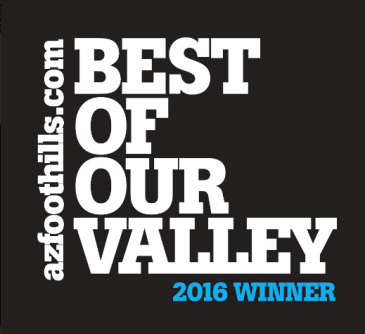 If you are thinking of purchasing a Scottsdale home as your vacation property, Grayhawk is the community for you. Grayhawk is set apart from most North Scottsdale golf communities because of its location close to the Loop 101 freeway. Instead of being tucked high in the Sonoran Desert, Grayhawk is much closer to city comforts such as shopping, dining and entertainment. Popular retail centers such as Kierland, Scottsdale Quarter and Desert Ridge are only a few miles away from Grayhawk and very convenient with the Loop 101. Of course, Grayhawk offers its own amenities for residents to enjoy, including parks, hiking trails, golf, fitness facilities, swimming pools and restaurants. Grayhawk even has a Boys and Girls Club of Scottsdale located within the community. Contact Carmen Brodeur for more information on Grayhawk real estate. 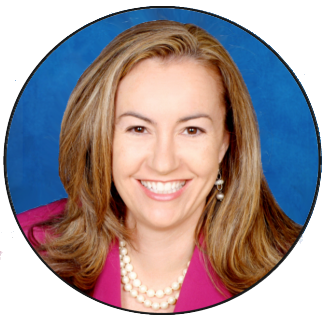 Carmen is a North Scottsdale Realtor specializing in Grayhawk homes. She would be happy to answer your questions or schedule a tour of properties with you. Call (480) 363-6244 or email Carmen@TopScottsdaleHomes.com to arrange your personal tour.